Brian’s first job – paperboy – included lugging the Boston Sunday Globe around the neighborhood. It was there and then that he decided he’d rather write the news than deliver it. Boy, has he ever. 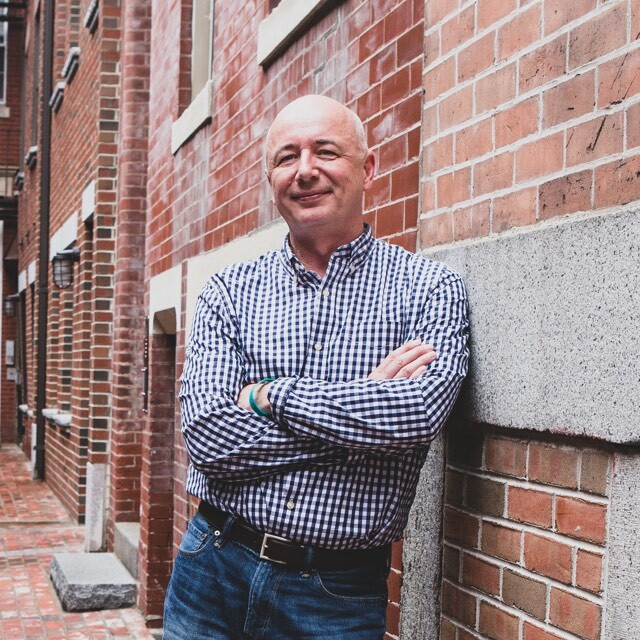 From his reporter days to his time spent as a college publicist to high-pressure jobs as spokesperson for the District Attorney and then the Attorney General of Massachusetts, Brian knows how to get out in front of a story. And our clients rely on Brian to help manage a crisis or keep their brands out in front. He’s done that with tested PR skills and social media acumen. Brian has more than 25 years experience helping brands like MedExpress, Pop Warner and Stratasys tell powerful, relevant stories to their audiences.